The MOD Studio loves showing off our work. 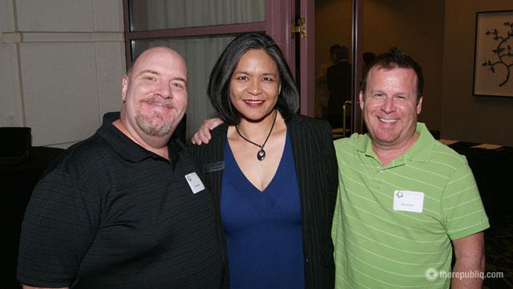 We are very proud of the logo we created for the Austin Gay & Lesbian Chamber of Commerce. 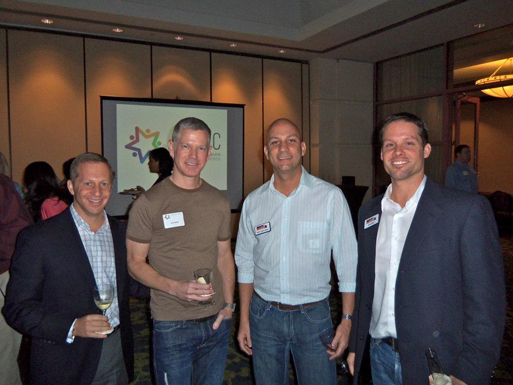 We were also proud to attend their January 19th website launch and happy hour! Among the guests at this fabulous networking event were representatives from Site Street, 3 Seventy, Taverna, The Beef Cake Shop, Barton Harris Realty & even San Antonio’s Suburban Spaces. We were all treated to a wonderful buffet courtesy of Get Sum Dim Sum & Satay. 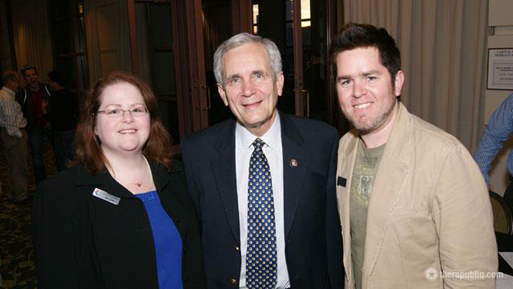 Best of all, Texas Congressman Lloyd Doggett made a surprise appearance to show his support! Be sure to contact us if you need a logo you can be proud of!